Donald TRump promised to deport illegal immigrants residing in the US. One immigrant is already on his way home. An Egyptian immigrant who threatened Donald Trump is on his way home. He got deported. 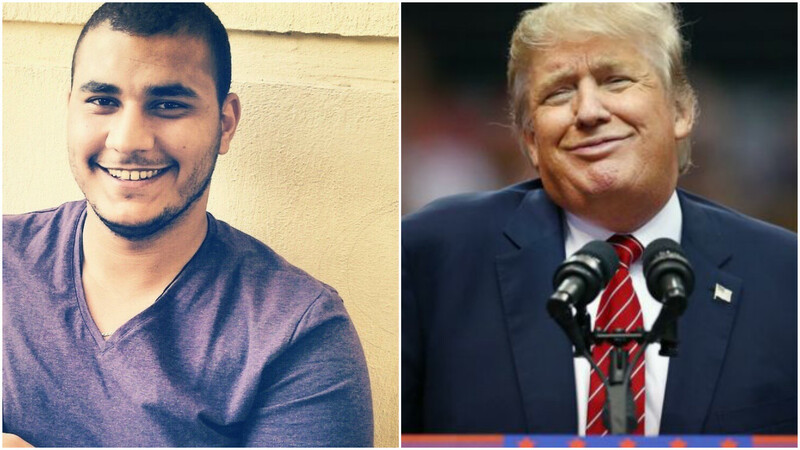 An Egyptian immigrant in the U.S. on a student visa is getting deported after making threatening remarks about Republican presidential candidate Donald Trump. According to the website Egyptian Streets, Emad El-Din Ali Mohamed Nasr El Sayed, was arrested three weeks ago after police say he posted a death threat against Trump on Facebook. It may or may not have been serious, but in any case it appears likely to cost El Sayed. He was arrested by local police Feb. 12.